We at ‘Kinematics Machines Pvt. Ltd’ supply the best in products available from some of the very reputed suppliers abroad. They are OEM for some of the leading Brand in Europe & Japan. 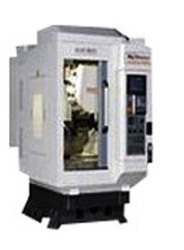 Our suppliers at Japan and Europe have their own reputation of manufacturing of some of the best in business Machine Tools. 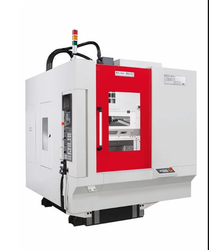 We are a renowned company offering supreme quality Akira Seiki SR Series vertical Machines, which are used in numerous industries for various purposes. These machines are highly capable in delivering excellent performance, as they are made from high grade material. 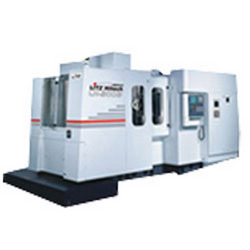 Our range includes AKIRA - Seiki SR Series Vertical Machining, AKIRA - Horizontal Turning Center, AKIRA - Drill Tap Center / Mass Production Machine Center, etc. We provide our clients a qualitative range of LITZ Hitech Machines that are available in diverse specifications as per the demand in the market. These machines can also be obtained in custom made forms if required. Our efficient product range enlists LITZ - Hitech Vertical Machining Center ranging from 600 mm x travel to 2000mm x travel and LITZ -Horizontal Machining Center available in pallet size LH 500/630/800/1000/1250. Litz also introduce 5 axis machining center model LU 620. Which will be very useful machine. Litz also has drill tap centers.